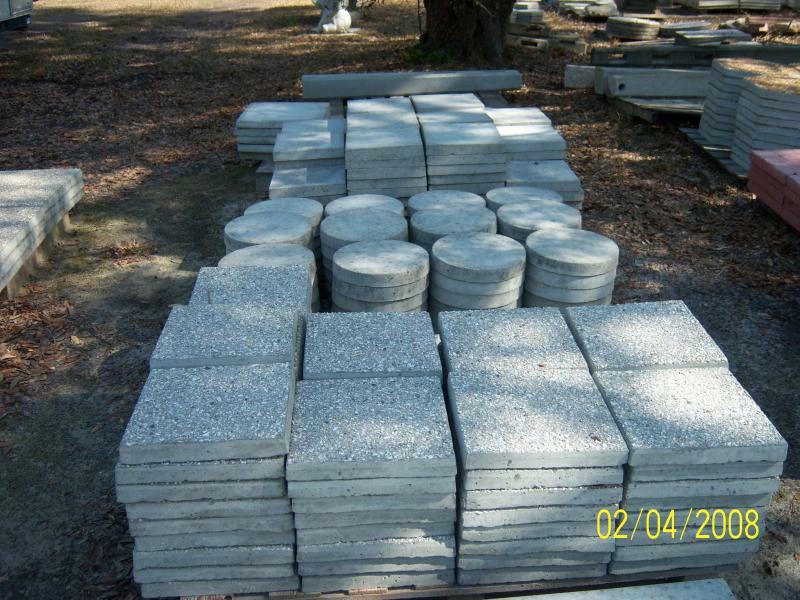 We encourage you to visit our sales yard to browse our extensive inventory of precast concrete items. Call us at 912-858-2399, or contact us via e-mail using the form below. We'll be glad to answer your questions!